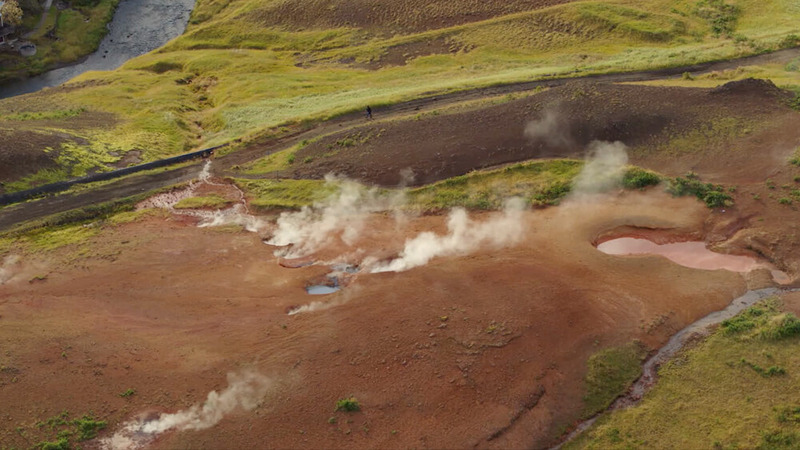 Book your escape to Icelands's geothermal wonderland. Only 30 min. drive from Reykjavik. Comfort and design come together at Frost & Fire Boutique Hotel, where every room has been thoughtfully appointed with an eye to Nordic design and the ability to fully enjoy the majestic views over the Varmá river, surrounding hot springs and Mount Reykjafall in the distance. All rooms, for example, have a private entrance so guests can enjoy the outdoor spa facilities whenever they’d like. Get off the grid at Frost & Fire, a boutique hotel nestled in the geothermal foothills above Hveragerði village on the banks of the Varmá river, only 30 minutes from Iceland’s capital area and only steps away from the quaint village’s heart.